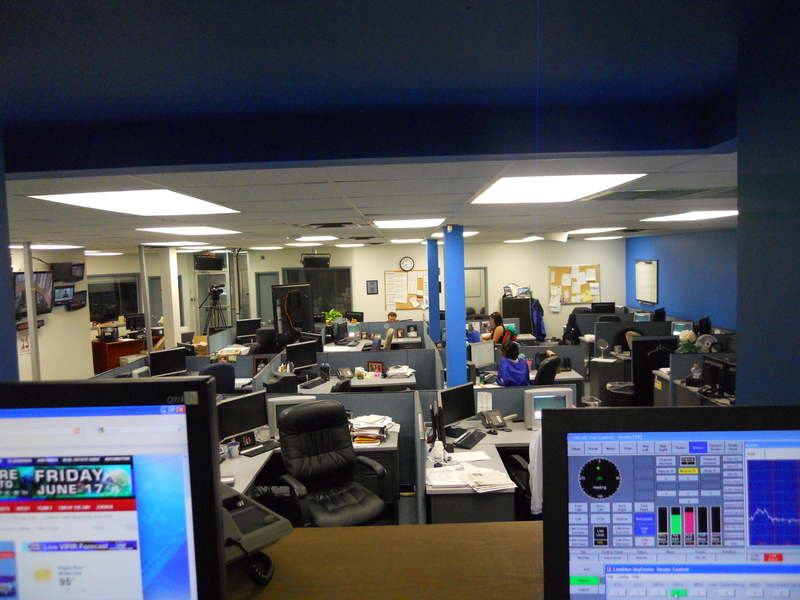 It was less than a year ago, when I was a wide-eyed intern roaming the halls of WTKR News Channel 3 in Norfolk, Virginia. I held a notepad wherever I went and asked each person I encountered a million questions. I would scribble their answers down ferociously, afraid I’d miss a word. Might I add, I took such copious notes that I still refer to them to this day when I have questions. Nothing anybody could say outweighed the pro’s of being a journalist. Nearly 10 months after I hung up my intern badge, I still feel as passionate about journalism as I did then. Granted, the harsh warnings of this job that WTKR reporters,photographers, producers, and graphics personnel warned me about certainly panned out into reality…but I was still grateful I had the heads up about it. So if you want to be a tv reporter, definitely do a few internships at TV stations first, it could be a rude awakening or it could further your love for the field. That’s why in January when we got our news intern from the University of Louisiana-Monroe I felt compelled to help her out. 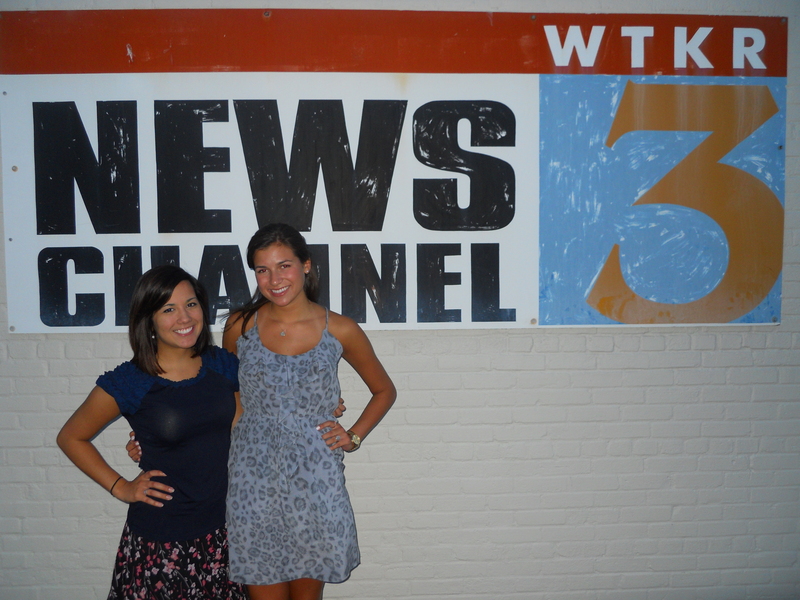 When it was her news rotation, I kept in mind everything I had learned in my internships and passed them onto her. I’m not sure if she left the internship deciding that a career as a reporter was for her, but I hope she took valuable knowledge from the experience.